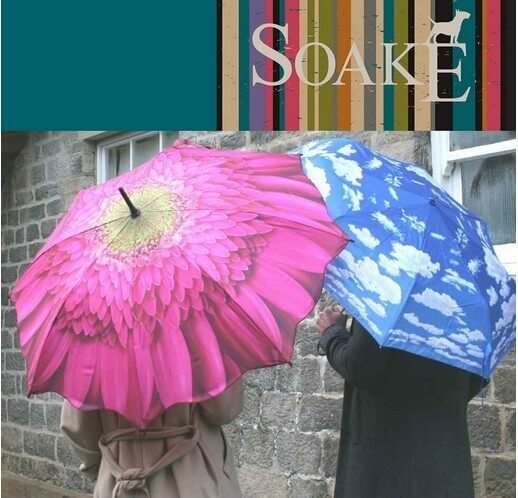 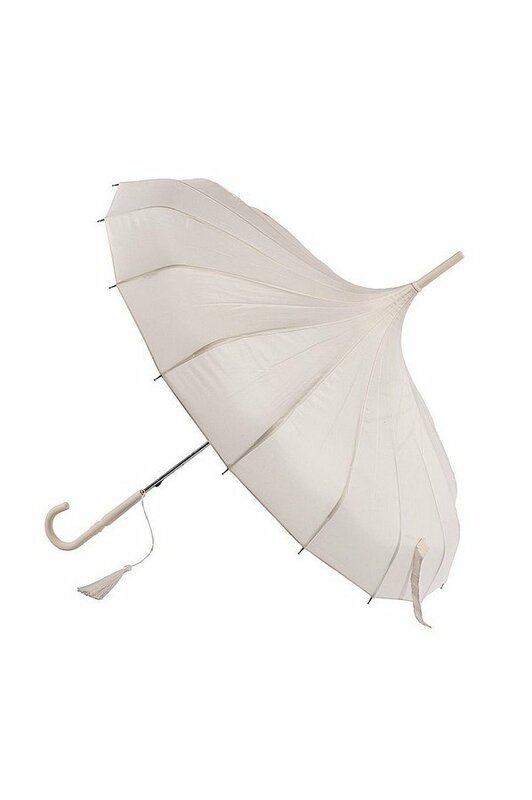 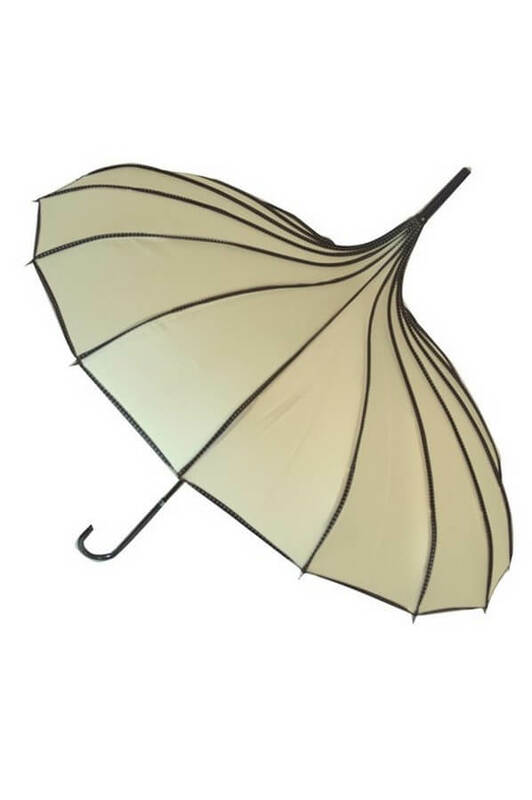 Soake is a British brand, lately trading as Blooming Brollies. 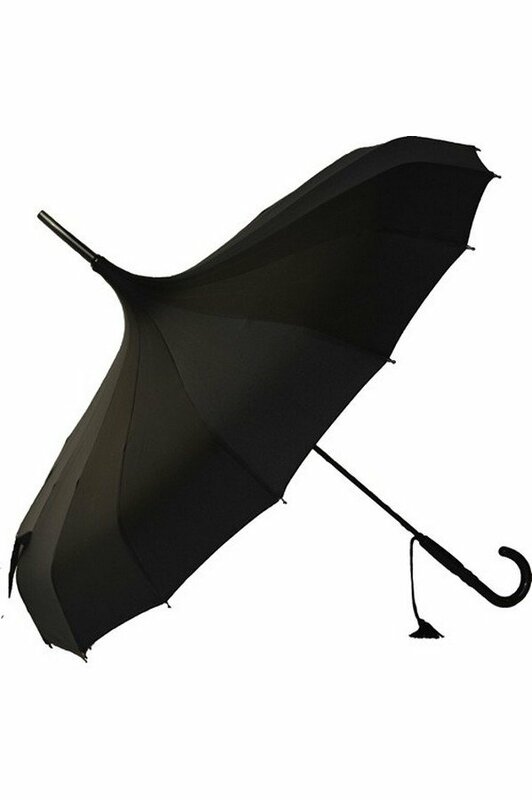 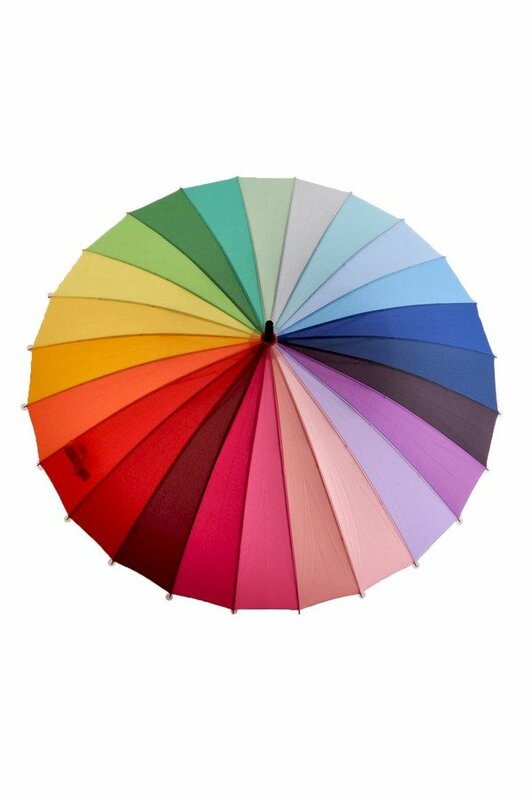 They have been providing great umbrellas for over 8 years and whilst we may seem newcomers to the umbrella world our team has over 70 years of experience within the retail and wholesale world. 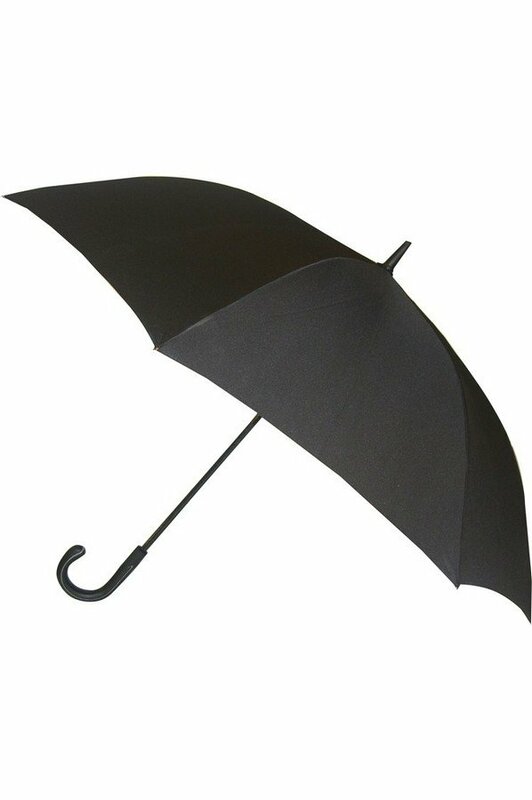 They operate from a 15,000 SQ foot facility in Harrogate, North Yorkshire. 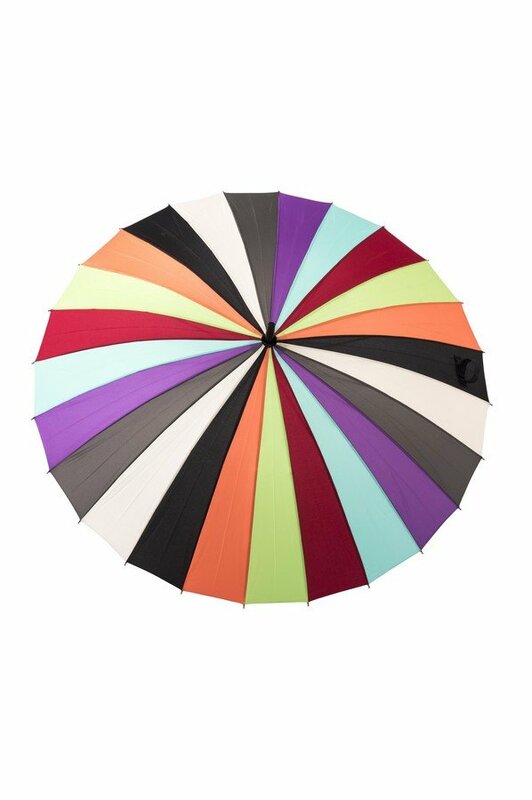 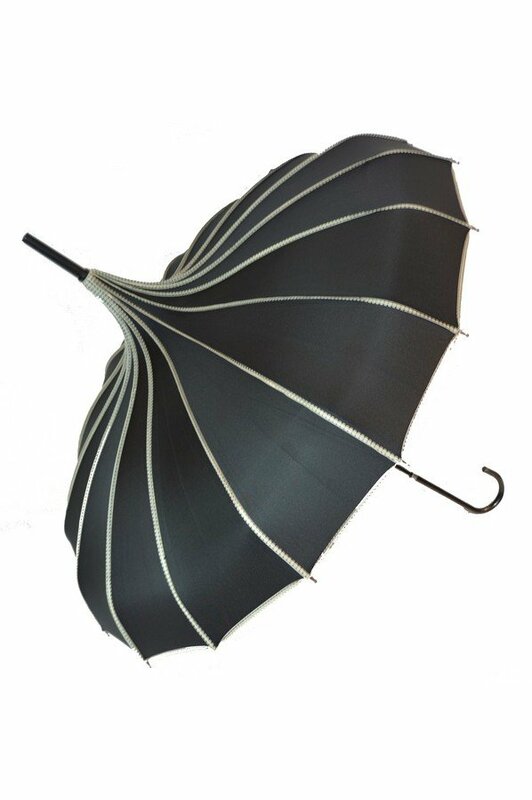 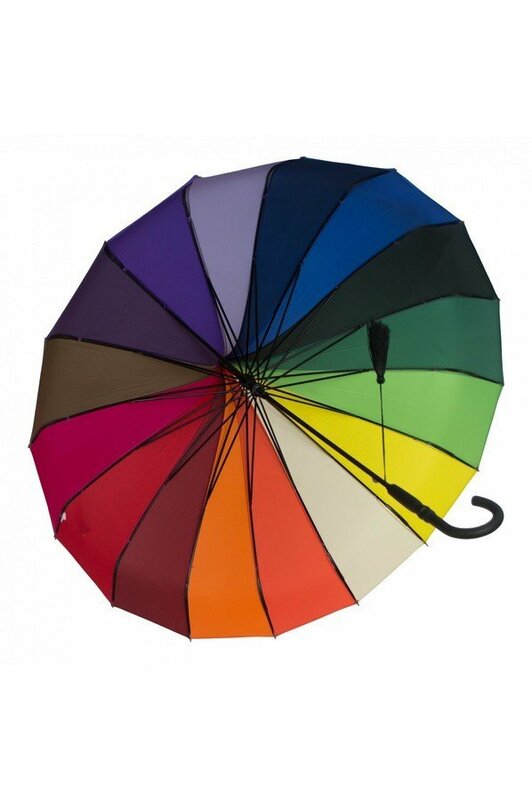 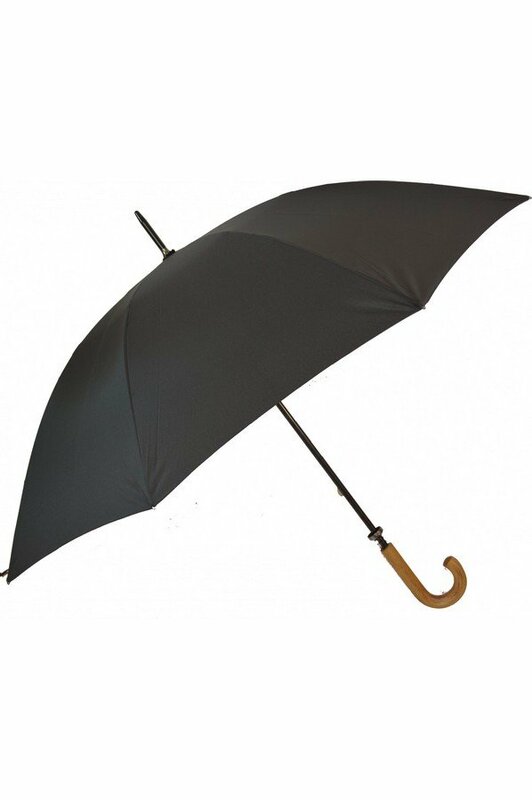 They are designers, manufacturers, importers, and distributors of quality, stylish and sassy umbrellas. 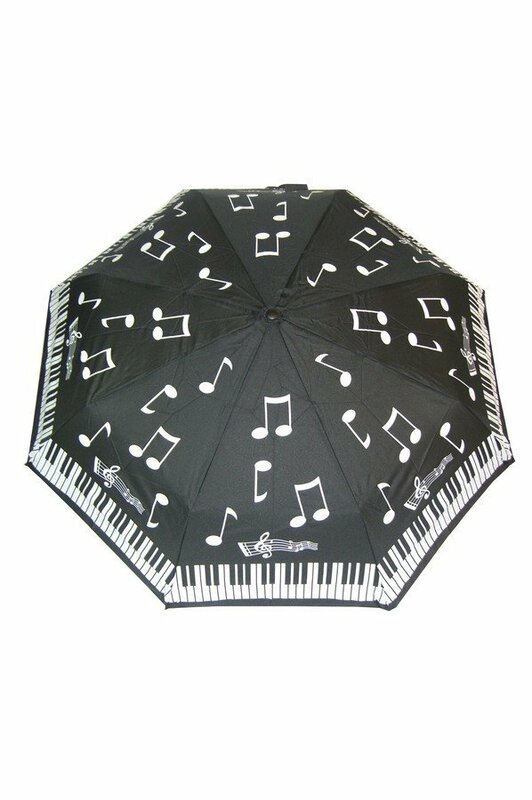 Umbrellas are our passion.